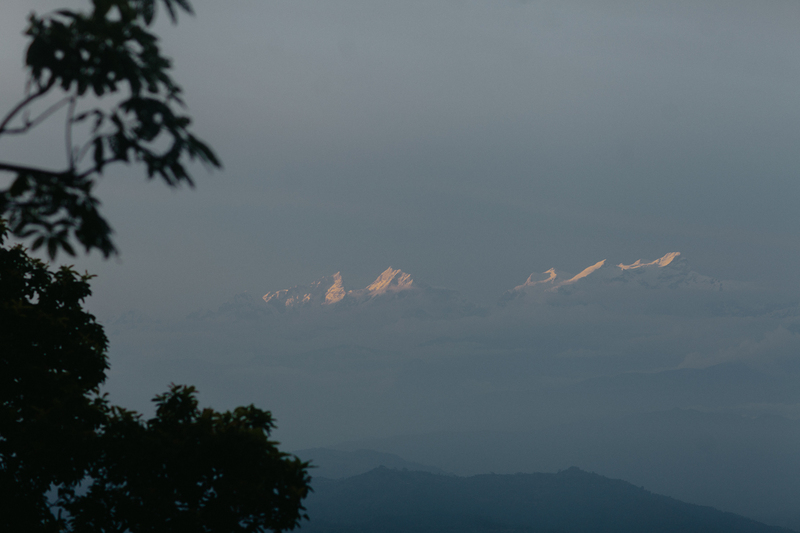 Our common cause for April & May is the Himachal Project: Growing Coffee in the Foothills of the Himalayas. We’ll be working with partners in Mussoorie, India to build a greenhouse that will incubate coffee plants to distribute to farmers. We’re excited about growing coffee in India for many reasons: its unique profile & origin, economic benefits, relational factors, and how environmentally friendly it is. We plan to share all of these reasons in a series of blog posts in the coming weeks. With Earth Day approaching, we wanted to first feature the environmental benefits of India-grown coffee. One reason why we love Indian coffee so much is that their coffee is shade-grown. The term, “shade-growing” is talked about more frequently in the coffee community these days, but what exactly does it mean and why do we support these practices? Shade-growing, in it’s simplest definition, is a method of farming coffee in which the shrubs are grown under a canopy of trees. When looked at side by side, the environmental benefits are completely unmatched compared to plantation style growing. It provides an oasis for migratory birds (whose population has declined by 50% in the last 25 years due to habitat destruction), it drives down the use of toxic pesticides and fertilizers and it prevents soil erosion on mountain sides which can cause deadly mudslides. The 4 different types of shade growing are rustic, traditional polyculture, commercial polyculture, and shade monoculture. 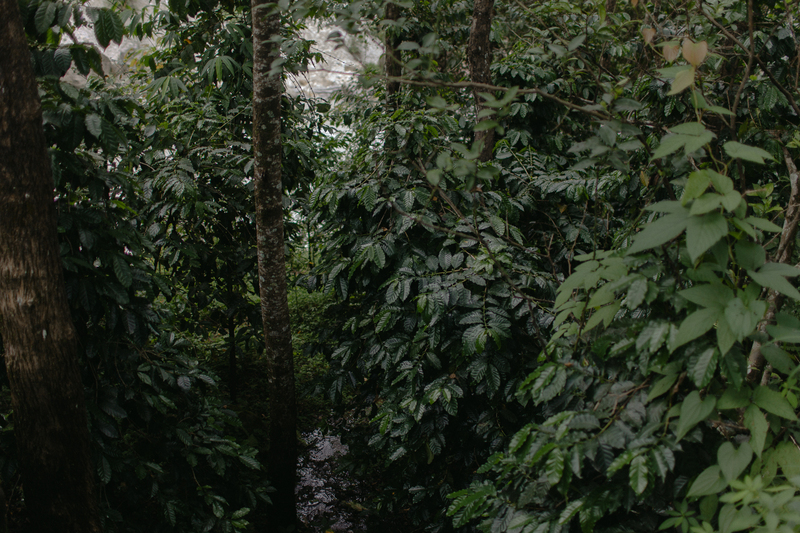 Rustic is the most beneficial to the environment because the coffee shrubs are planted among the existing forest, so there is little disturbance to the native plants and animals. 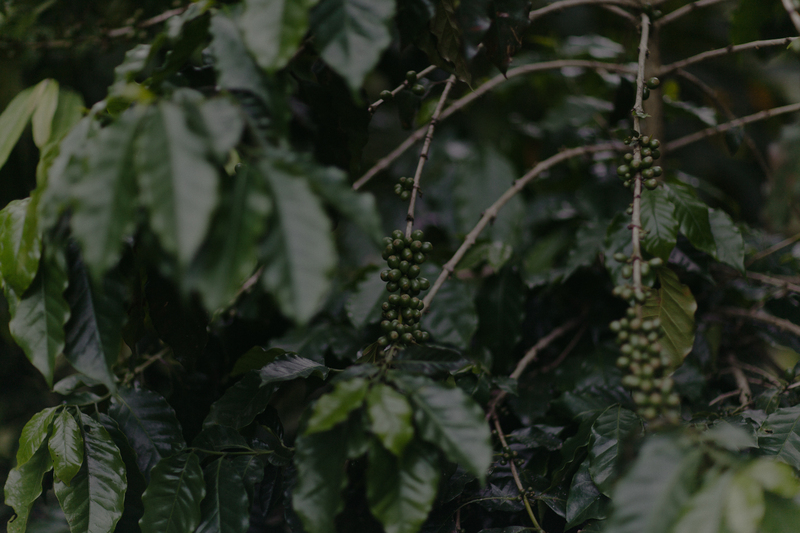 Traditional and commercial polyculture are very similar and involve planting the coffee shrubs alongside other trees or plants beneficial to the farmer. The last and least beneficial for the environment is shade monoculture which uses a single tree species for the creating the canopy above the coffee plants. 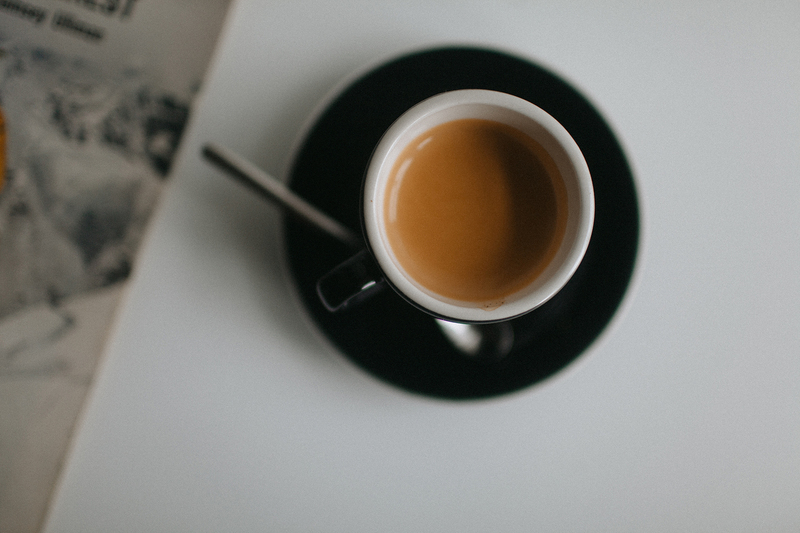 Coffee has become such a popular commodity that it is now being farmed on an estimated 6 million acres of land. Of that 6 million acres 60% have been stripped of all native trees and foliage since the 1970’s when full sun growing was introduced. Full sun growing has its benefits, however, it comes at a cost to the environment. In 1972 a hybrid coffee plant was developed that was able to withstand full sun, produced a greater yield of beans, and was easier to grow and harvest. With the growing demand for coffee many farms turned to this method to increase profits. In the past few years, though, we have been able to see that full-sun growing is unsustainable and harmful to the environment in the long run. Because of the increasing effects of climate change many farmers are making an effort to implement more environmentally sustainable practices. Not only do shade-grown farms create a habitat for migratory birds, they also attract bats, ants, bees and other species that are huge contributors in pest control and pollination. Studies done in Guatemala and Jamaica both found that the presence of birds led to a 60-70% decrease in pests. Another benefit of growing coffee under a canopy is the leaf litter. As the leaf litter starts to decay it turns into natural fertilizer, delivering vital nutrients to the plants. This dramatically reduces the need for toxic pesticides and fertilizers that pollute water supplies and negatively affect harmless species. With shade-growing there is often more than one type of flowering plant which attracts a wide variety of bees. Bees are extremely important because they pollinate coffee plants, allowing the plant to produce fruit. The more bees that pollinate a plant the better the chance of fruit set and higher coffee yields. Shade-growing, relative to all of coffee farming as a whole, has fallen around 20% since 1996. However, the market for shade-grown coffee has seen major increases in the last few years. It is clear that this practice is a key component in combating climate change as well as preserving biodiversity. 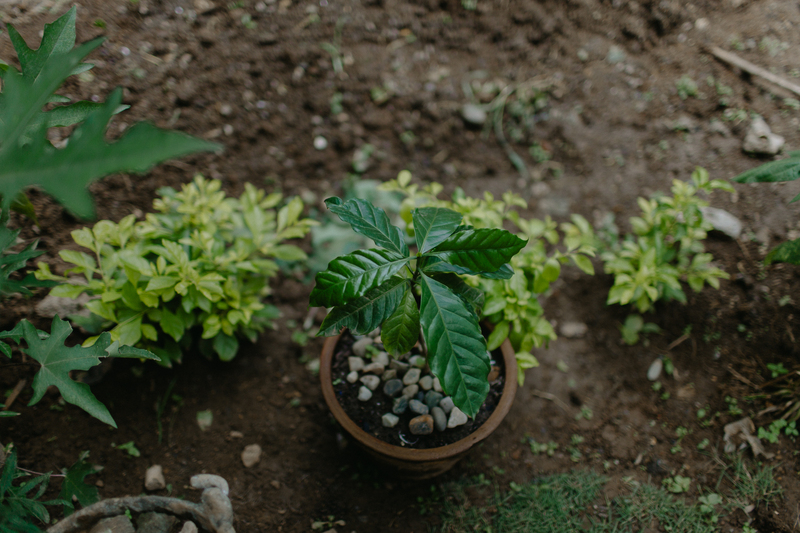 Bringing awareness to the public about the benefits of shade-growing is crucial to win back that 20% and see it become the most popular method for cultivating coffee. Not only is our Indian coffee shade-grown, but our roaster has the Smithsonian Migratory Bird Center Bird Friendly® stamp of approval so you can feel good about any coffee we serve. So, go and tell all of your friends about shade-grown coffee and swing by our shop for a delicious, environmentally friendly cup. Sounds great! Has this started yet? If not that’s quite a long-term project. Do you know of anyone else growing coffee that high up? I know that most of India’s coffee comes from the south, haven’t heard of much west of the seven sisters at that elevation. Question: How do you shade-grow coffee in a greenhouse? Not saying you can’t, just curious. Hi Drew, thanks for the great questions! This project has not started yet, but we are hoping to get it off the ground soon. As for growing, our plan is to build greenhouses in Mussoorie to start the seedlings. The coffee plants will be in the greenhouses for around 3 years while they mature. After they are mature they will be moved down the mountains to farms at lower elevations (still in Northern India) where they will be shade-grown.